Susan A. Green, LCSW, is one of our most popular instructors. 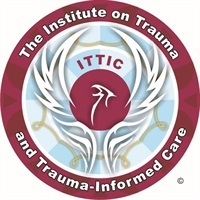 Sue is a certified EMDR therapist with certification in Advanced Critical Incident Stress Management, Cognitive Processing Therapy and Trauma-Focused Cognitive Behavioral Therapy. She works part-time as a trauma therapist and clinical supervisor for therapeutic foster care in Buffalo, New York. 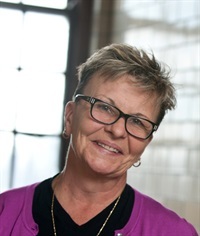 Sue is a full time Clinical Professor at the University at Buffalo, School of Social Work, and co-director of the School's Institute on Trauma and Trauma-Informed Care. Sue trains locally and nationally. She has also presented at conferences in Canada and in the Netherlands.